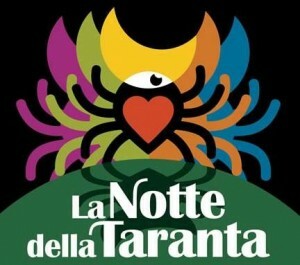 "La Notte della Taranta" is the biggest festival in Italy and one of the most significant events on popular culture in Europe. Takes place in Salento and is dedicated specifically to the discovery and promotion of traditional music of Salento and its fusion with other musical languages, from world music to rock, from jazz to symphonic music. 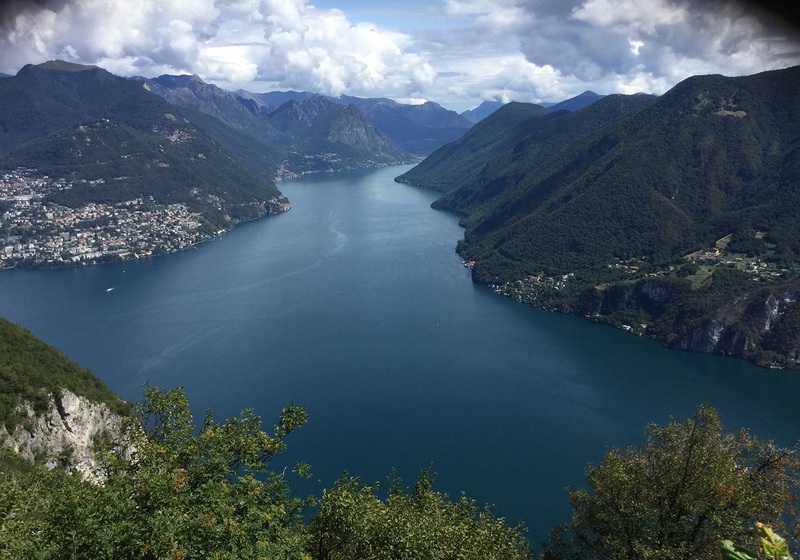 Lugano is known for its mild climate and the beauty of its surroundings, between the shore of Lake Lugano and the surrounding mountains are dotted countries which is worth visiting. The two cable cars, San Salvatore and Monte Brè, allowing visitors breathtaking views. A further special feature of Lugano are events of all kinds, that the city offers its residents and visitors. Concerts for all tastes, pop, classical music, Brass Band, jazz, rhythm and blues organized by the various "estival" in different districts. With the new cultural center "LAC" reappears on the international stage with a rich and ambitious high-level events scheduled throughout the year. Useful information and tips are available to discover the Ticino before leaving, but also to live it once you reach your destination. The Puglia is special! 800 km of coastline, culture, gastronomy, climate, hospitality! Be overwhelmed by the scents and colors that this land offers. From the crystalline sea of Salento in the deep green of the olive trees that surround trulli, farms and historical residences, scattered between Itria Valley and Alta Murgia. And if the beautiful wild orchids of Gargano National Park enchant young and old, the delicious food and wine that you can taste around Puglia satisfy everyone's palate. 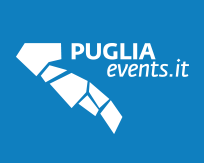 Discover the routes, paths, routes, historic villages and all that Puglia has to offer in the spring and plan your trip! Amazing Abruzzo!! Mountains, hills, countryside, sea, gastronomy, culture, hospitality All this and more .. is the Abruzzo! Let yourself be surprised by this wonderful land, rich peasants, culinary traditions, town festivals, specially made for cultural fascinate any visitor. In just 30 min. from the ski slopes to the beaches, in the midst of a generous countryside where olive groves, vineyards and beautiful houses make idyllic!